Save 25% Off all Joe Snyder, Good Devil and Intymen! 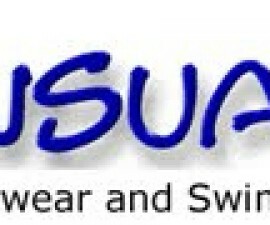 Mensuas is offering free shipping on all US and Canada orders plus they still offer great international shipping rates. Fan of Good Devil and Intymen? International Jock Now Stocks Both!